Over 76 million blogs use WordPress.com. That’s twice as many people as there are in Canada. And over 17 million websites in the entire internet are powered by WordPress. 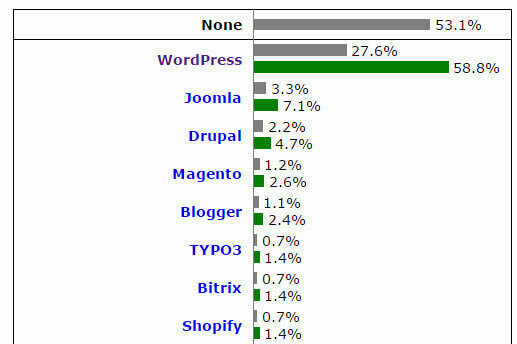 Add the two up and it’s easy to see how WordPress dominates the internet with over 93 million websites and blogs. WordPress is the most popular content management system on the web. 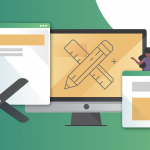 If you’re a WordPress developer, you already know that WordPress is a great tool to use to build a website. 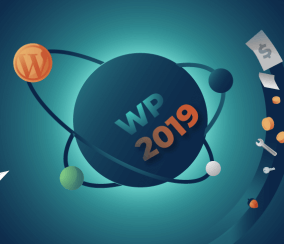 But you might be wondering how your potential clients and fellow developers are using WordPress. 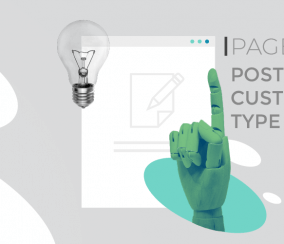 Matt Mullenburg, founder and CEO of WordPress, addresses some of these questions in his state of the word survey held each year. 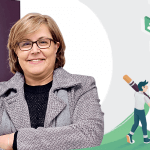 The numbers as well as the presentations can be found online for the years 2011, 2012, 2013, 2014, 2015, and 2016. 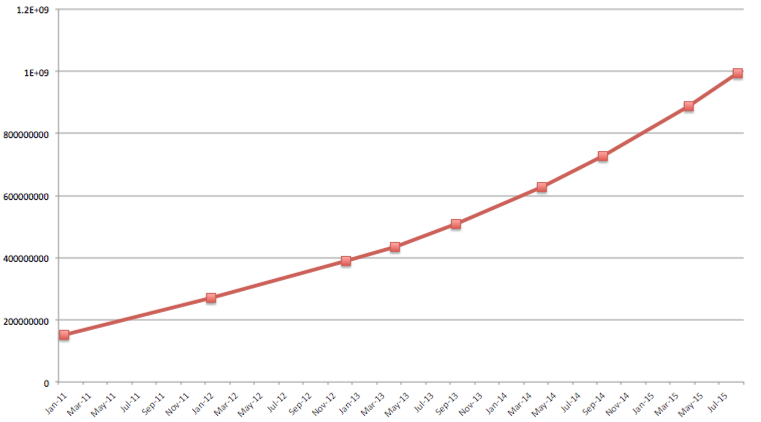 This allows people to track the progress of WordPress as a CMS. 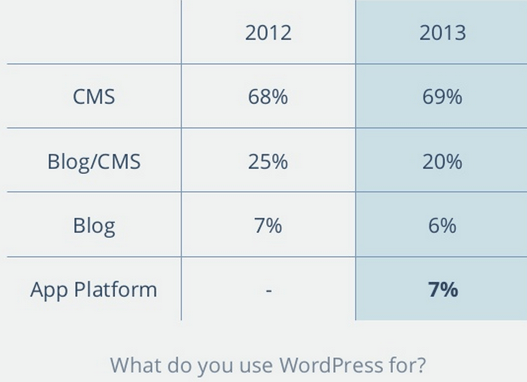 The 2014 survey gives you a great overview of how people are using WordPress. Not surprisingly, the range is wide. 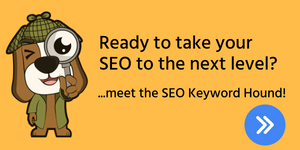 Big companies, top blogs, small businesses, and individuals flock to WordPress to create websites. WordPress started as a blogging platform. Yet, there are now few people using WordPress solely for blogging. 69% use it only as a CMS, 20% as both blog and CMS, and 6% only as a blog. 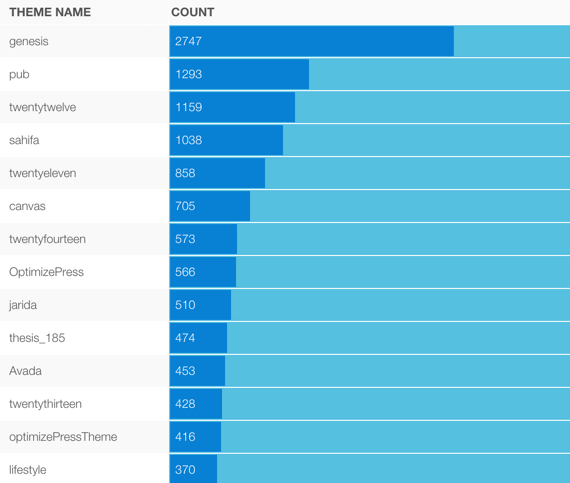 Another great resource for finding out which sites use WordPress is Builtwith.com WordPress stats. 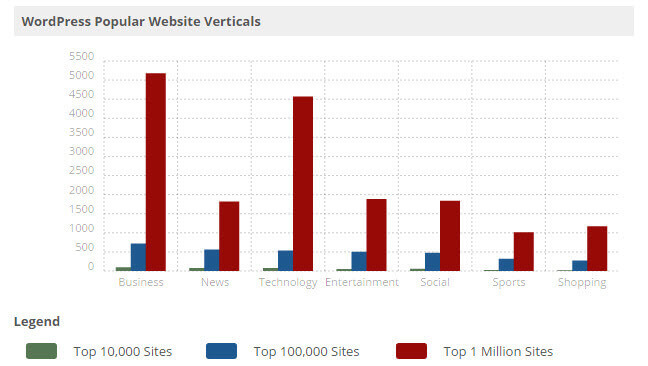 This shows what type of sites are using WordPress. Which Version is Used Most? 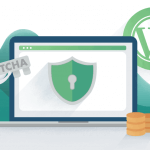 According to data from W3Techs.com, the latest WordPress version is used by over 90% of websites running on WordPress. 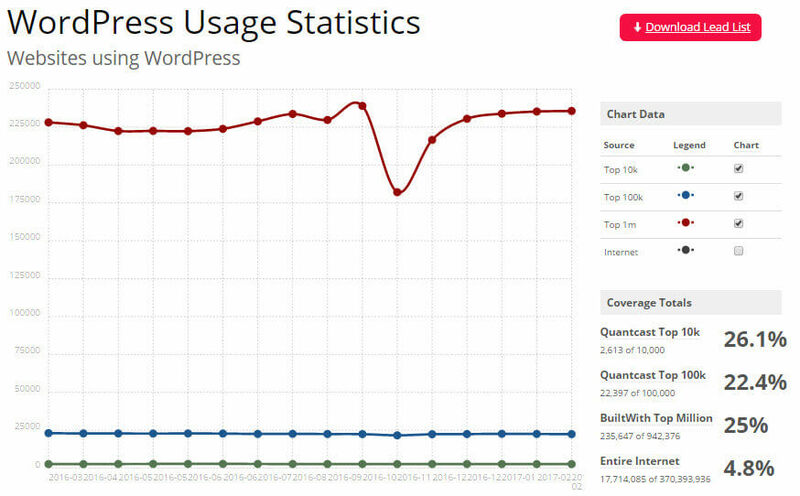 WordPress.com gathers and releases various statistics about WordPress usage, including monthly pageviews and posts published. In January 2017, over 409 million people viewed over 24 billion pages each month through WordPress. 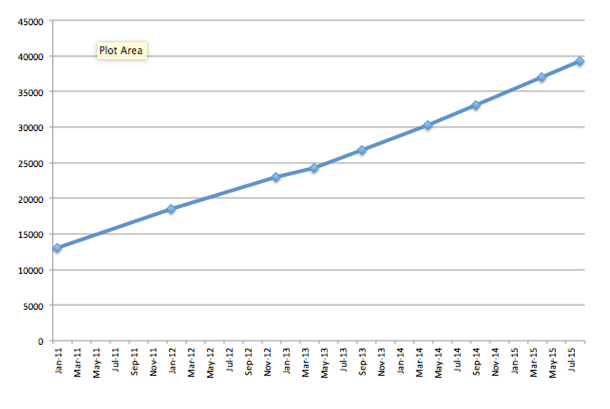 This same month, WordPress users published over 80 million new posts through the CMS. WordPress is used in over 178 countries. 2014 was the first year that non-English downloads surpassed English downloads. Using Google Trends, you can get a good picture where WordPress is most often searched. This is a good indication of its geographical popularity. Google Trends is a good resource to check the search volume. 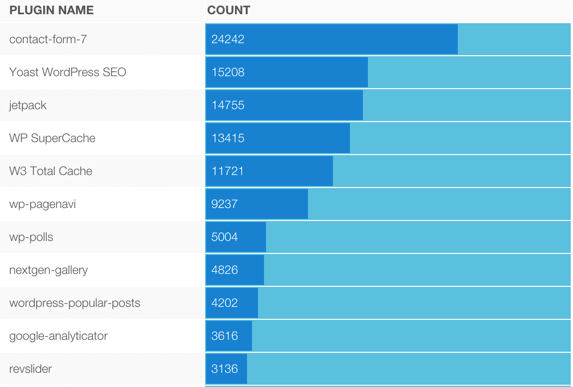 WordPress is the clear winner for search traffic once compared with other CMS. Once researching Google Trends, you can easily see that, compared with other popular search terms from other domains, WordPress popularity is growing. 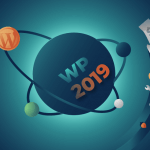 According to w3techs, WordPress is also the most popular CMS in use by a landslide, with 27.6% of websites using WordPress, representing a whopping 58.8% of the CMS market.. 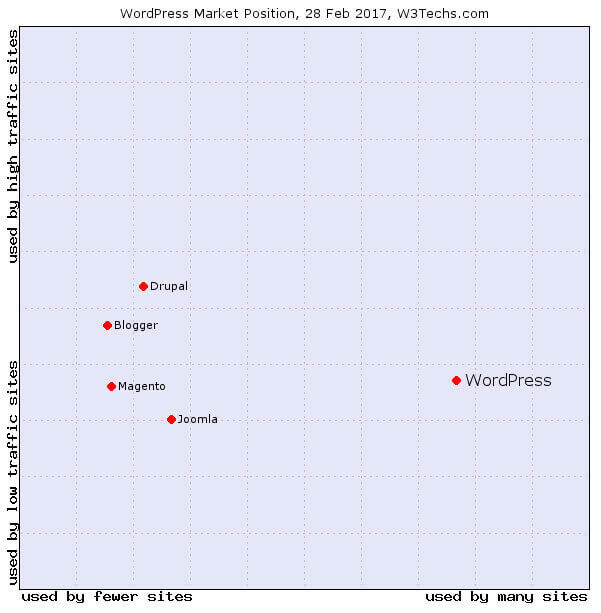 This shows 25% of the top one million websites use WordPress as of February 2017. 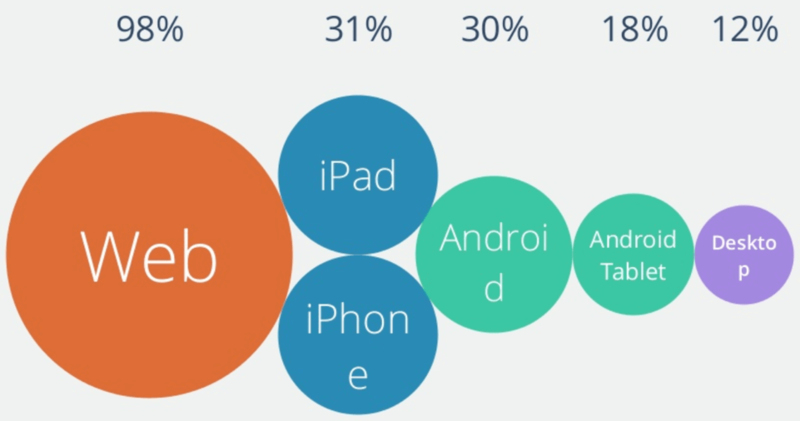 What Devices Are People Using to Access WordPress? WordPress, like any other platform, is seeing the rise of the mobile devices. This is reflected in the need to make the platform responsive and friendly to mobile devices. 79% of access to WordPress is through smartphones or tablets. and check out the WordPress.com interactive activity map. One of the best things about WordPress, aside from ease of use, is its flexibility. 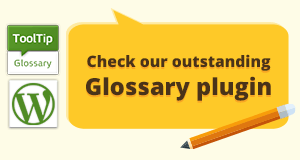 The wide range of plugins and themes built by developers are what give users this flexibility. In 2016, there were 1.5 billion plugin downloads in the WordPress.org repository alone. As of March 2017, there are over 49,000 free plugins available through WordPress.org. Through HackerTarget, you can find out which plugins are most often used and to what extent. 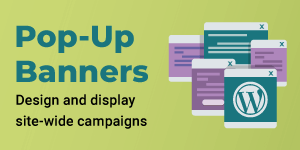 The numbers are also available for themes and shows which themes are popular within the top 500k sites found in Alexa. 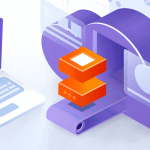 Using the Wayback Machine Archive, we conducted a small survey on the growth of the free available plugins and the number of plugins downloaded over the last few years, from which it is possible to see the vast growth in both numbers. The number of plugins according to this number is growing every year by 20%+ and the number of plugin downloads is growing by 40%+. 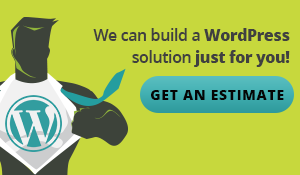 Many people around the world are making a full time living using WordPress and there are a lot of opportunities for developers to help businesses build sites with high functionality. As a developer, it’s always good to know how your clients use WordPress. 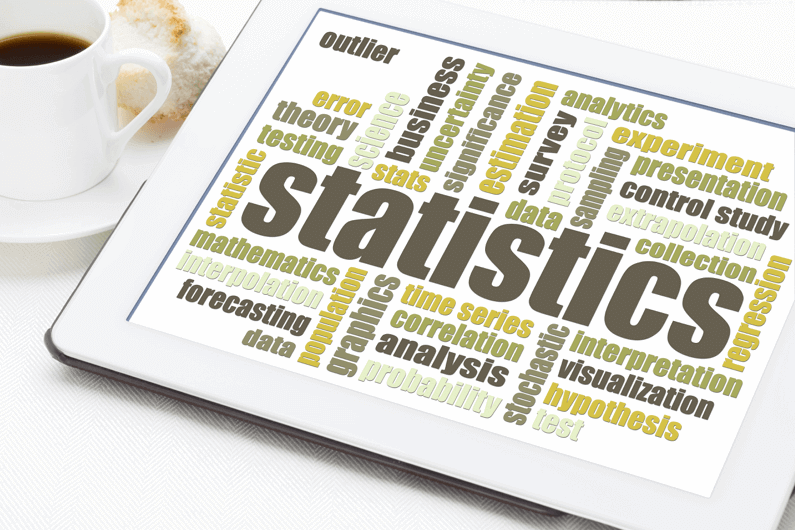 These statistical resources can help you provide better support for your clients. 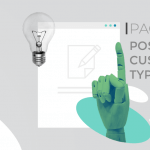 The state of the word survey from 2013 found that the things people liked most about WordPress were ease of use, community, and flexibility. 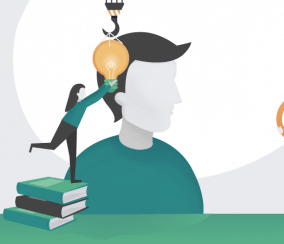 We’ve given you a lot of numbers and we hope you’ve found these resources helpful in understanding the people behind WordPress sites. Now go get nerdy with them and make us proud! 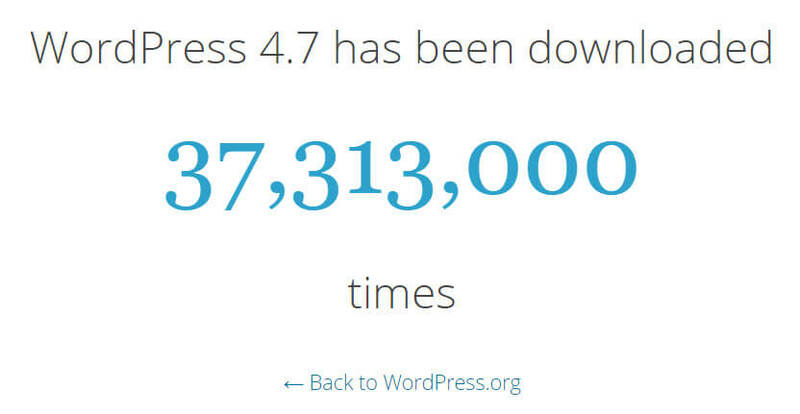 We would love to hear if these stats match up with your personal experiences with WordPress.